An issue that never seems to be resolved despite an abundance of promises, charts, strategies and consultants. London appears to have gotten it right, but few other host cities have. 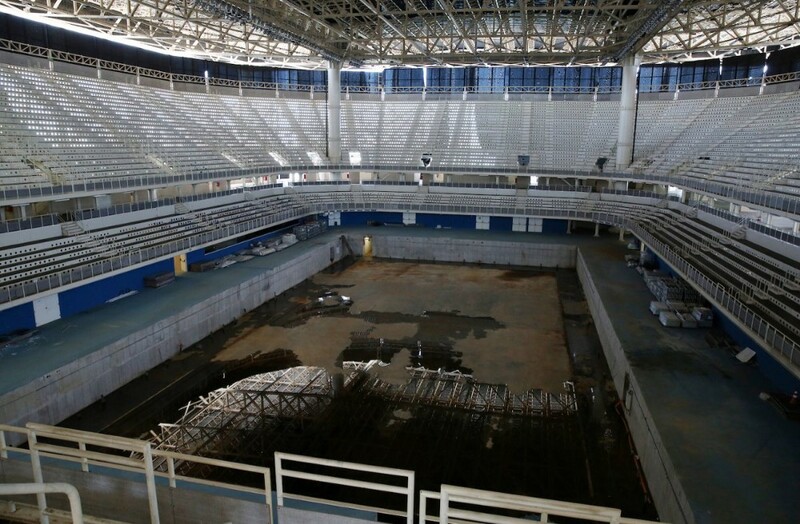 I have personally witnessed the sad state of Olympic facilities in both Barcelona and Beijing, it’s depressing to see it first hand. It’s the speed at which the decline has occurred in Rio that is startling.